We have spent over 40 years carving a reputation that is second to none and one we hold with great pride. Serving businesses and homes alike, we undertake every painting and building contract with the same high-quality approach, striving for 100% customer satisfaction. For your complete peace of mind, Strip ‘n’ Prep are also Trading Standards approved. Primarily we serve the wider Bedfordshire, Milton Keynes & Buckinghamshire areas but are happy to travel further afield to satisfy our customer’s needs. Get in touch with our painters and decorators today to discuss your exciting project! We offer a completely personalised service and we have lots of experience with all types of home and office improvements, inside and outside of your property. We are highly skilled, courteous, tidy and completely dedicated to getting the job done correctly and on-time – it’s what we do! We’d love to hear from you, contact our painters and decorators in Bedford today. We pride ourselves on our professional approach and service – we tidy up and clean up after ourselves every day. We know it’s an inconvenience having tradesmen in your home, and we strive to minimise the impact. There’s nothing we can’t or don’t do in decorating, from small domestic jobs to large-scale developments. 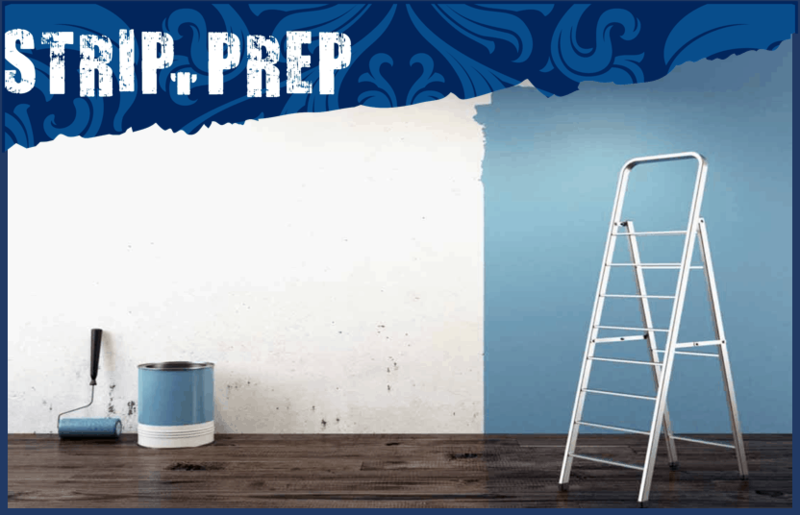 Strip ‘n’ Prep are a painting and decorating service based in Bedford and have built an enviable reputation for high quality work, a comprehensive range of services and excellent levels of customer satisfaction. Do you need a reliable decorator to redecorate your home, tidy up your office or maintain your property? Start your project today. For your complete peace of mind, we are Central Bedfordshire Trading Standards Approved. Feature walls to wallpaper hanging & everything in-between, we cover all decorating needs. We’re always out to keep our customers happy and that extends to great value and free quotes too! 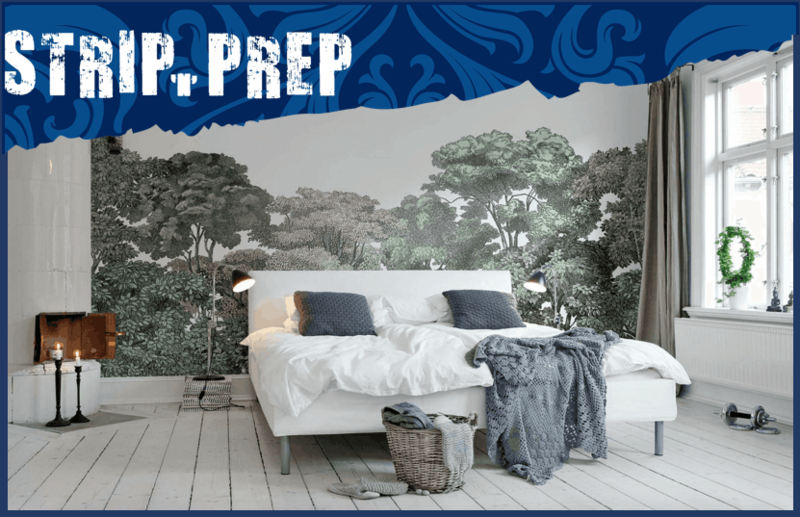 Start your redecorating project with trusted experts today. We are really very happy with the work done. Once again thank you for doing the job at such short notice – Efan John is very happy with his nursery! Thank you very much Strip 'n' Prep. I am hugely impressed with the work carried out by all at Strip 'n' Prep. They constantly perform at the highest of standards. They are super professional, incredibly hardworking and prompt whilst considering your home as if it were theirs...they even cleared up after themselves. The result is I have a fresh and new looking home I’m truly proud of...and who’s to know I didn’t do it! Bill and his team have decorated three of our homes over a 10 year period without worries or concerns about workmanship. The end result has always been first class. 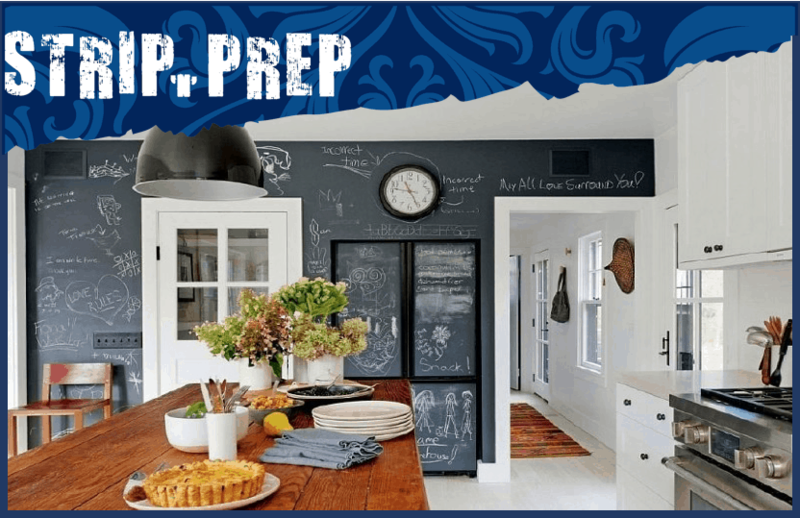 Strip 'n' Prep have been honest, reliable and trustworthy, they "Do what they say on the tin".